CZ 75 Compact, CZ PCR, CZ P-01 and Springfield P9 Compact 14 round 9mm blued Mec-Gar magazine. The magazine is also compatible in the Canik Shark-C, TRISTAR C-100, TriStar T100 and Canik 55 Stingray Compact. 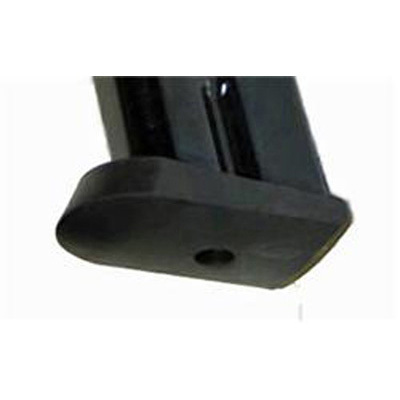 CZ 75B, CZ 85 FACTORY RUBBER MAG BASE PAD 273199000850. 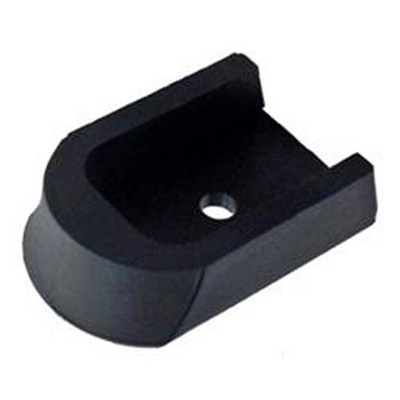 THESE ARE REPLACEMENT RUBBER BASE PAD FOR CZ FACTORY OR MEC-GAR CZ 75 Compact, CZ PCR, CZ P01 14 ROUND MAGAZINES OR CZ 75B/85 16 ROUND MAGAZINES WITH THE METAL BASE PLATE. 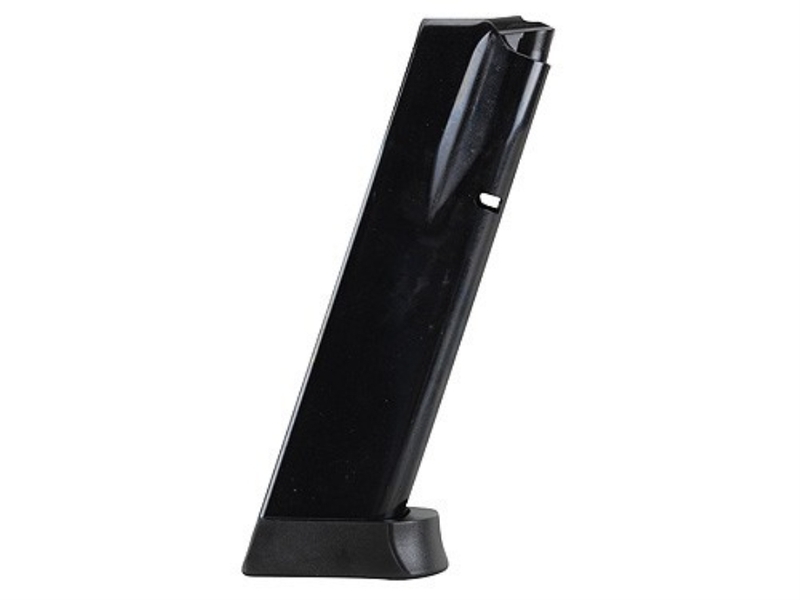 THE CZ 40P OR CZ SP-01 FACTORY MAGAZINE BASE PLATE CAN BE USED ON THE MEC-GAR OR CZ FACTORY 16 ROUND MAGAZINES TO MAKE AN EXTENDED MAGAZINES FOR THE CZ 75 9MM COMPACT, P-01 OR PCR.